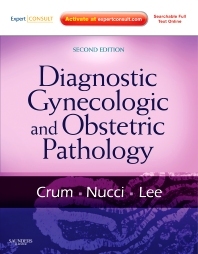 Find distinct diagnostic/differential diagnostic criteria for any potential obstetric/gynecologic specimen encountered in practice. Integrate exfoliative cytology, immunohistochemistry, and molecular/genetic testing together with findings gleaned from the traditional open surgical biopsy. Examine the cytologic features of specimens taken from the uterine cervix and corpus, following the Bethesda classification of these lesions. View more than 2,250 full-color photographs and photomicrographs, ideal for side-by-side comparison to the specimens seen in the laboratory.